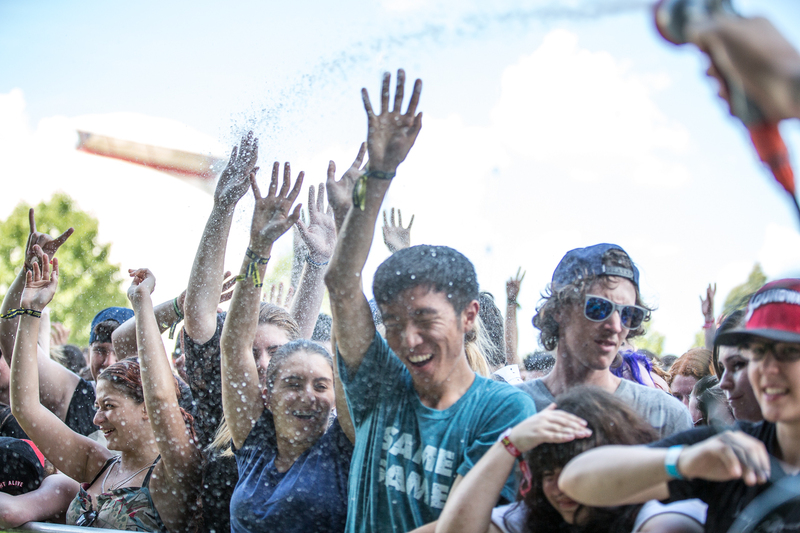 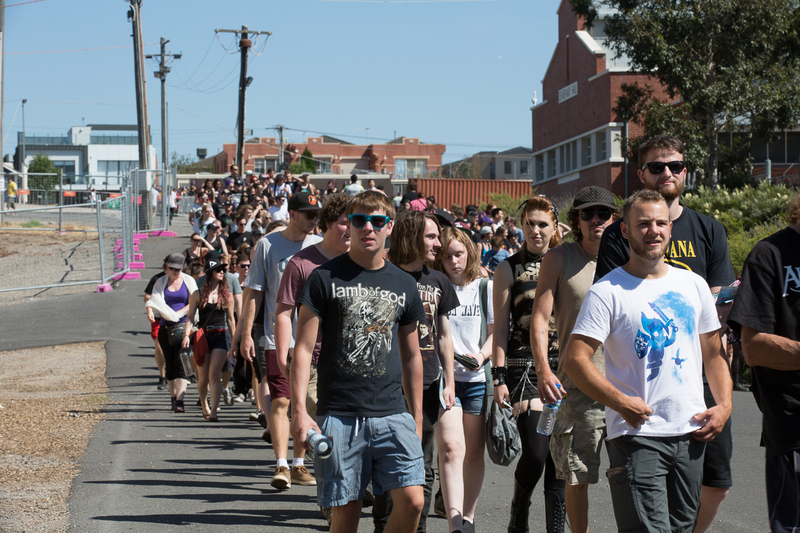 Soundwave‘s much-hyped Comfort Zones are ready to cradle tired legs and aching arms in Sydney and Brisbane this weekend, with organisers today revealing details of just how comfortable the zones will really be. 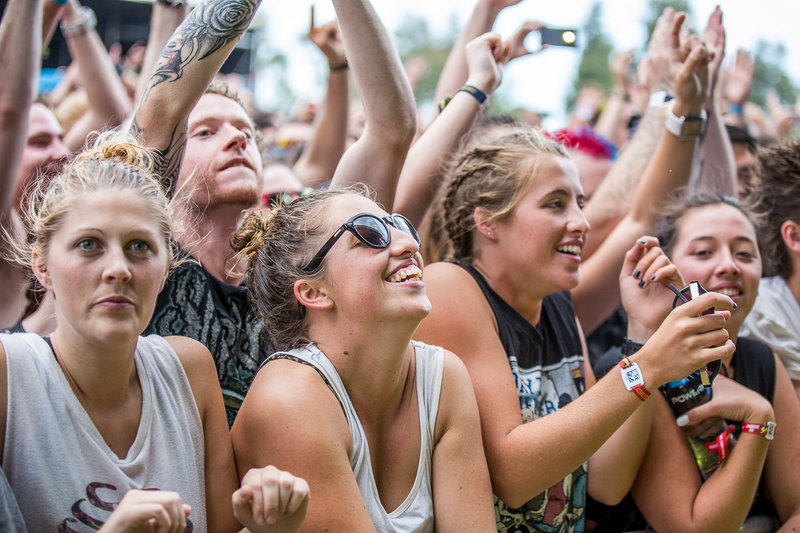 By the sounds of things, you may never want to leave the comfort behind when the festival comes to an end. 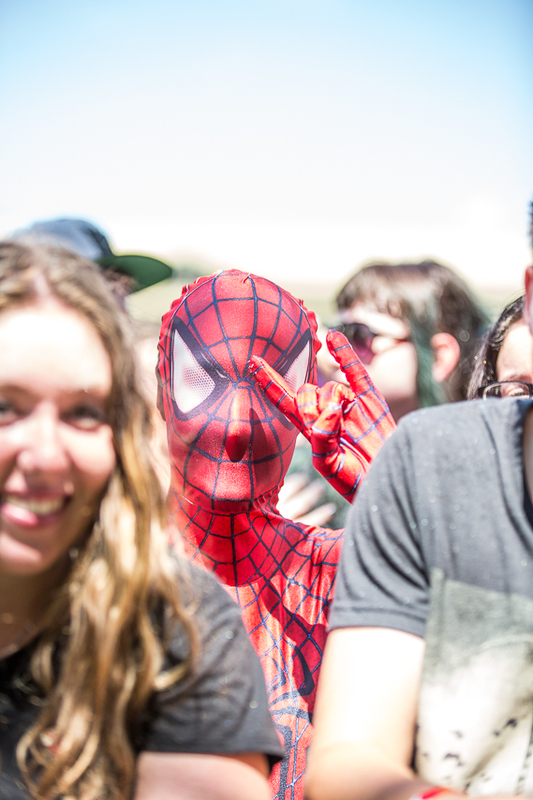 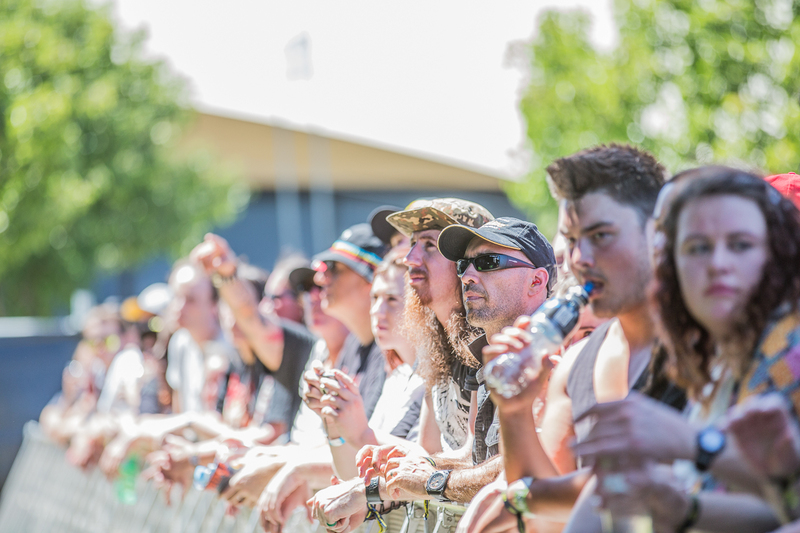 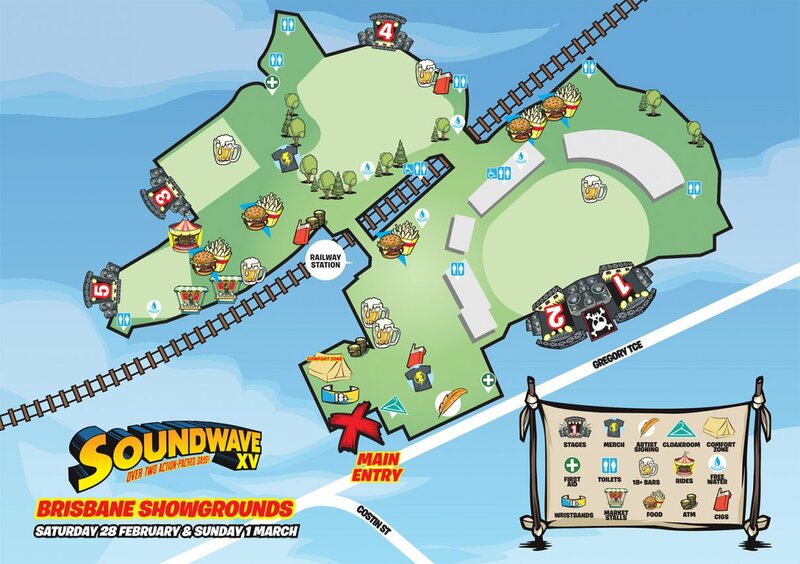 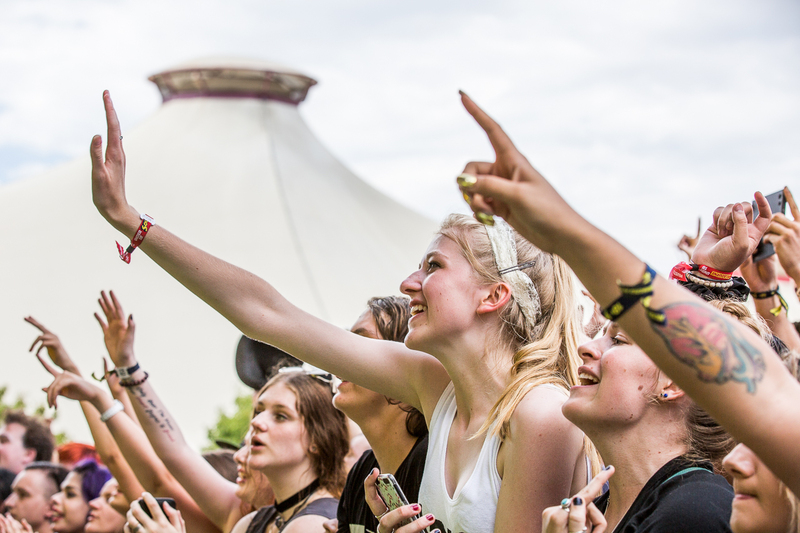 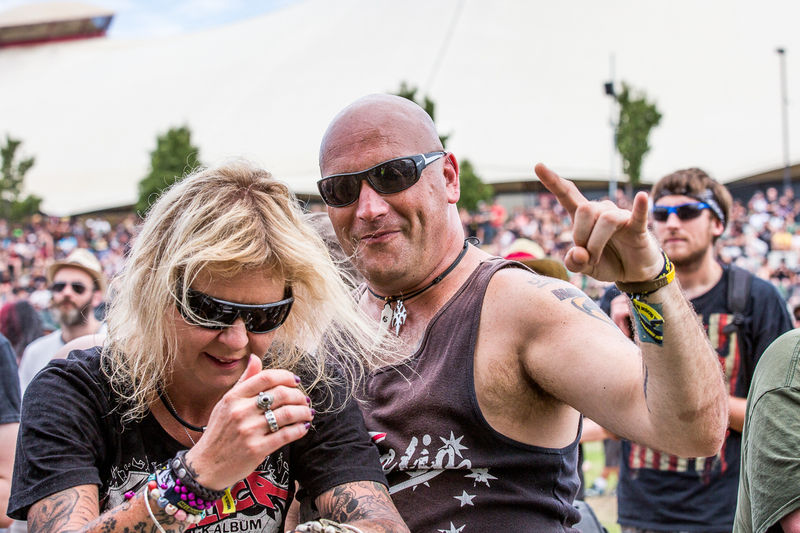 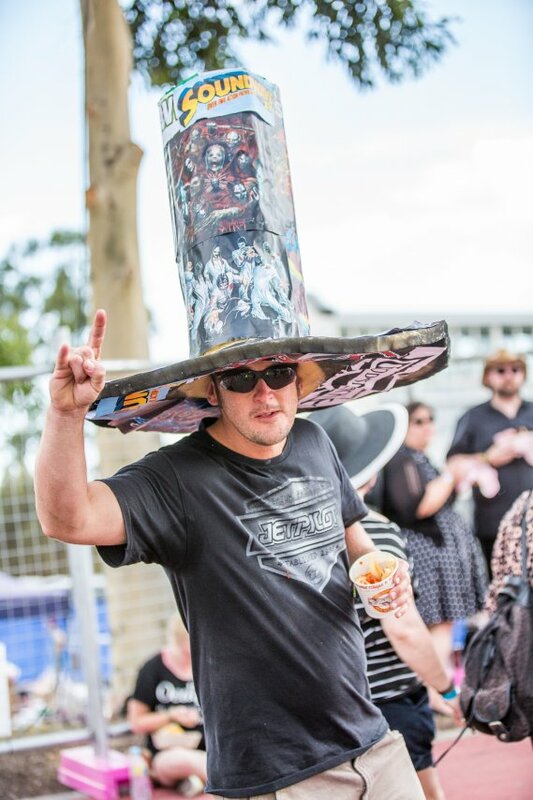 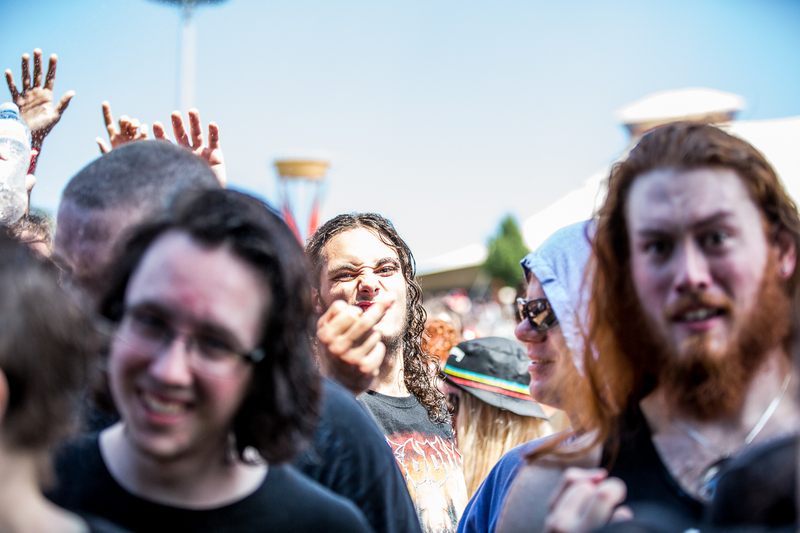 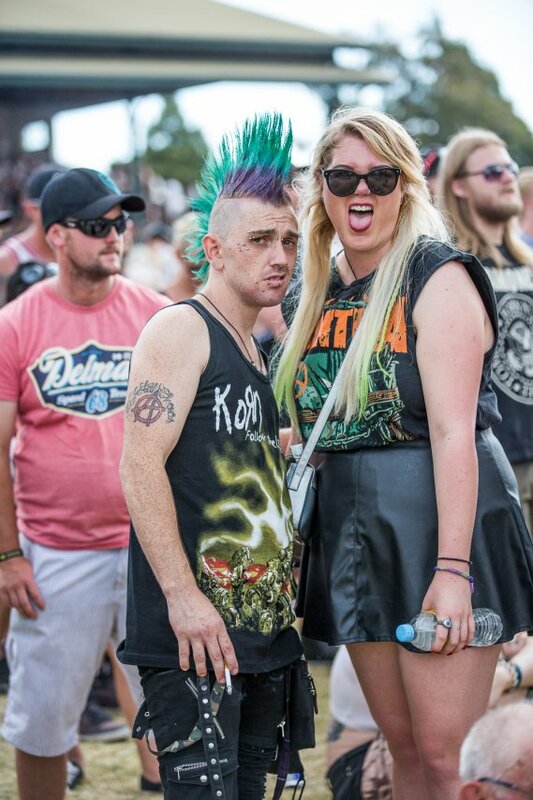 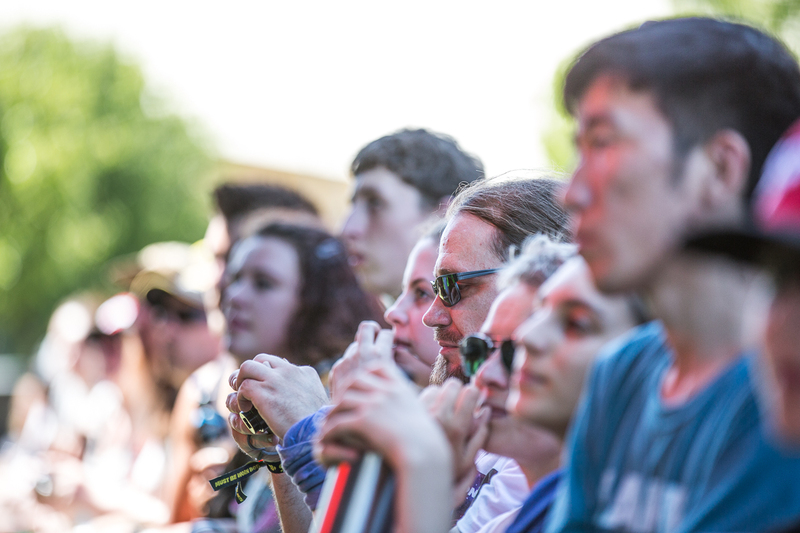 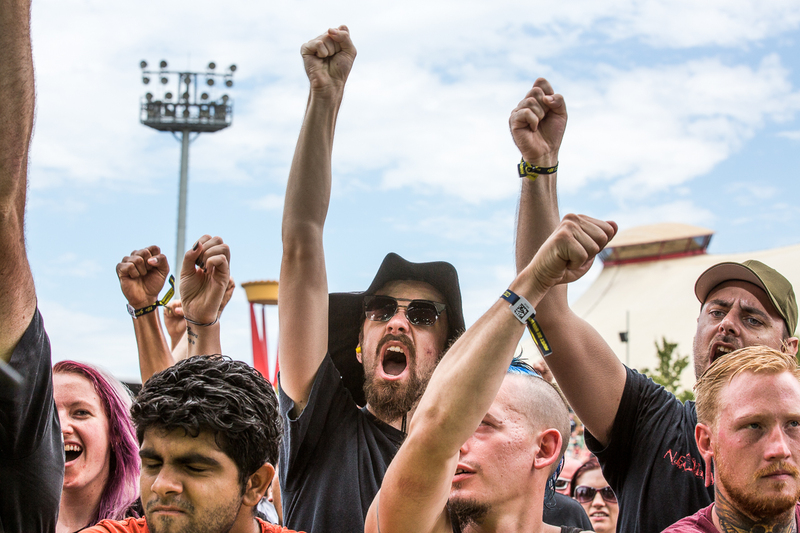 The Soundwave 2015 Comfort Zones are promising clean toilets, a licensed alcohol bar, a cake bar (yes, a cake bar), barista-made coffee, a roaming massage service, an ice cream stall, and somewhere comfortable to sit as you watch some of the biggest names in rock do their thing. 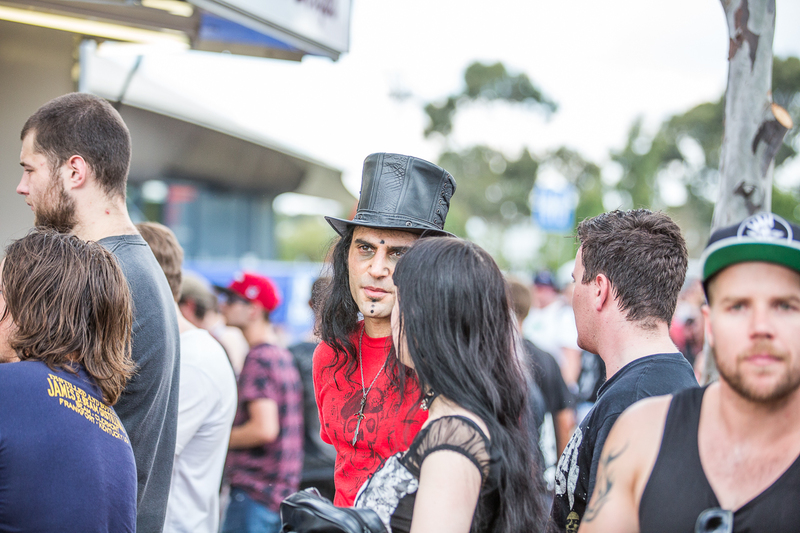 There will also be EFTPOS access and phone charger outlets to make your day run a little smoother. 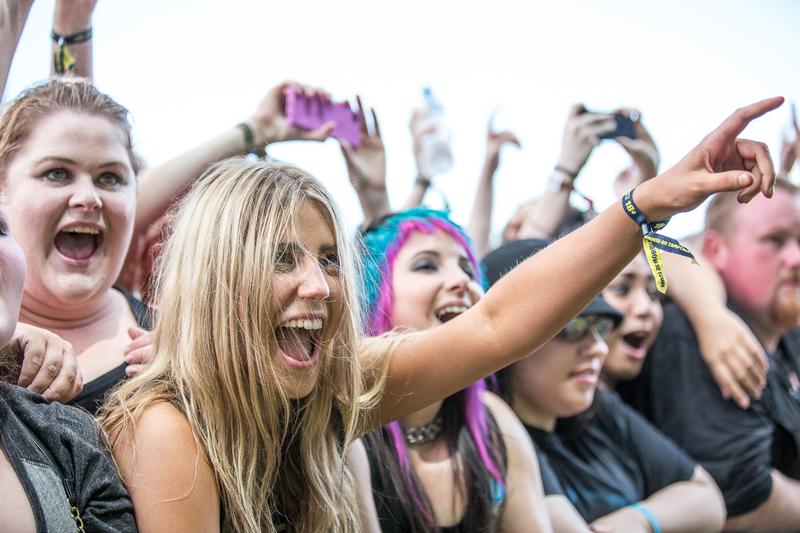 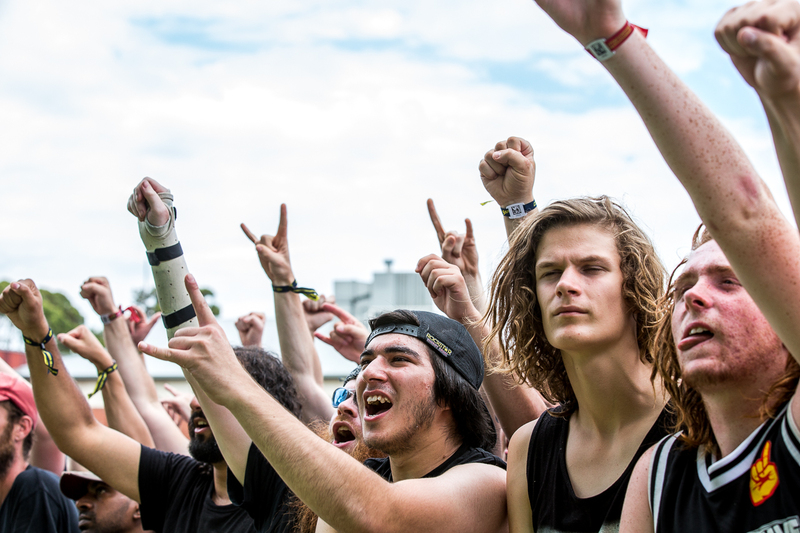 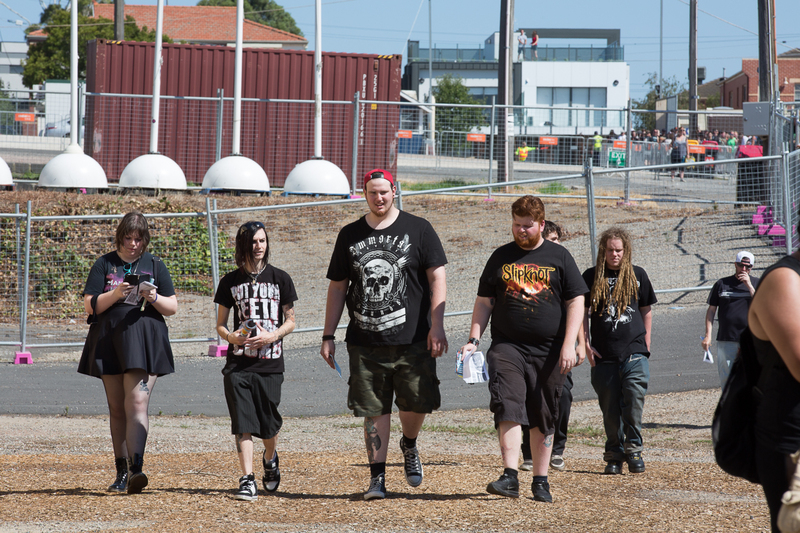 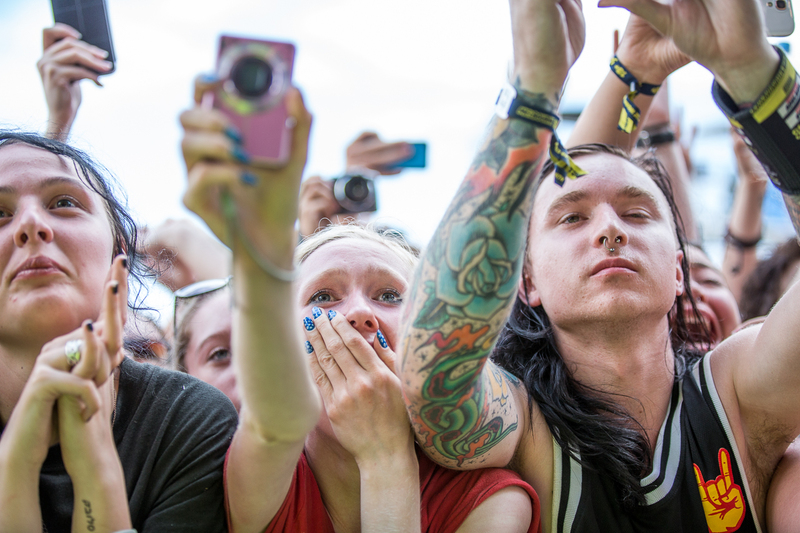 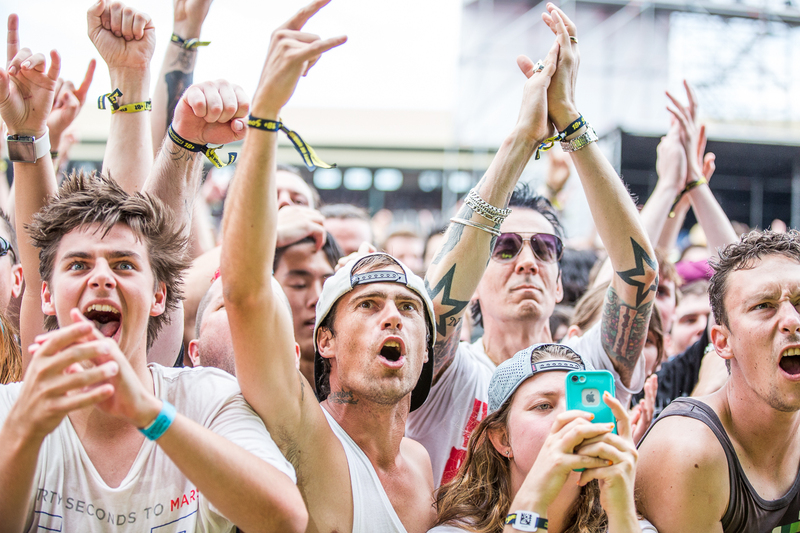 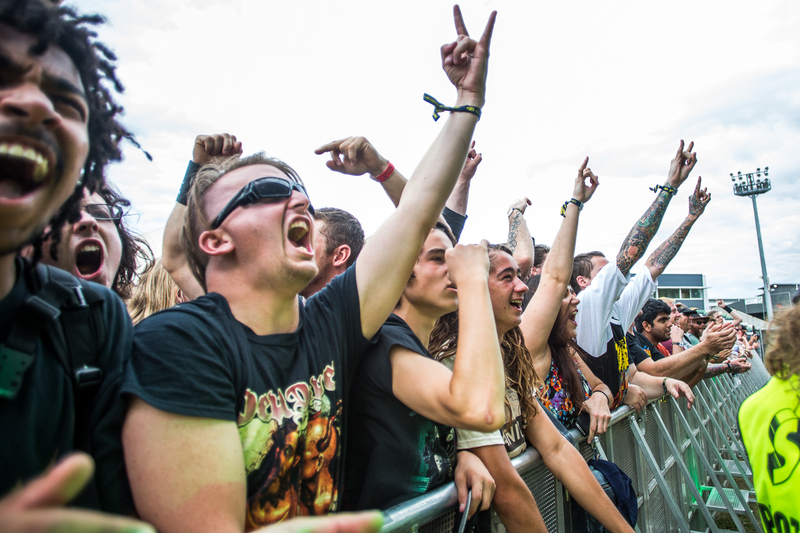 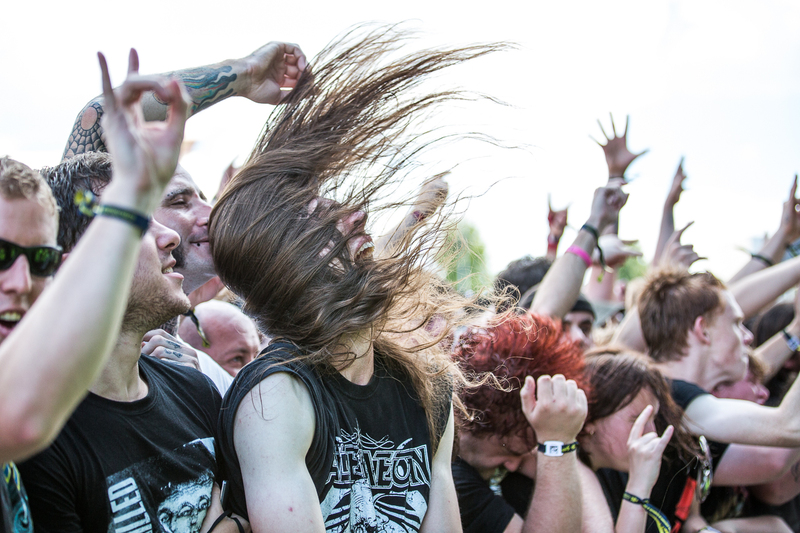 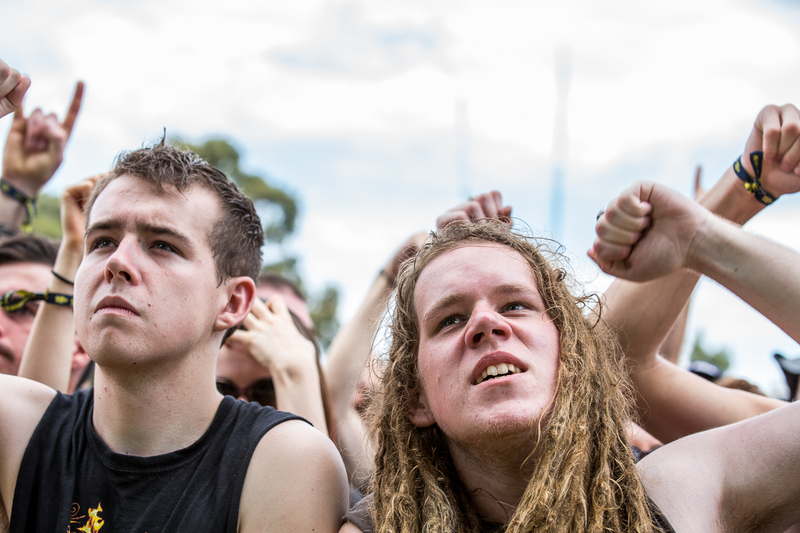 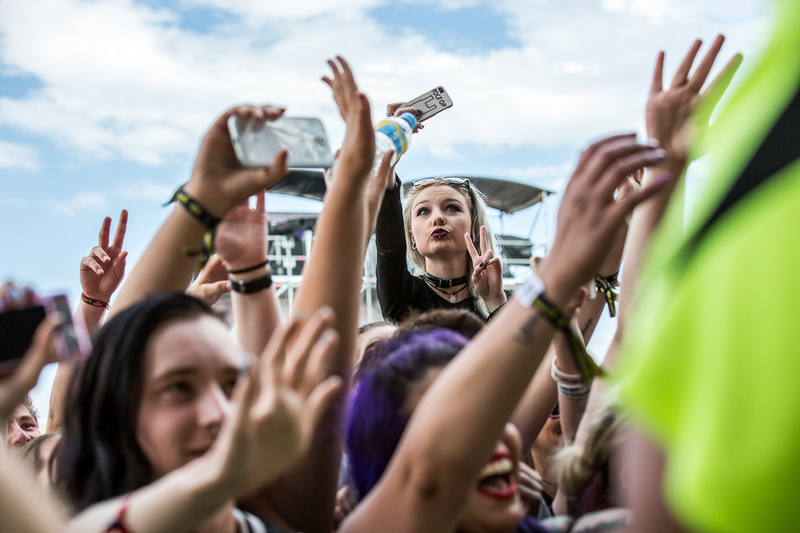 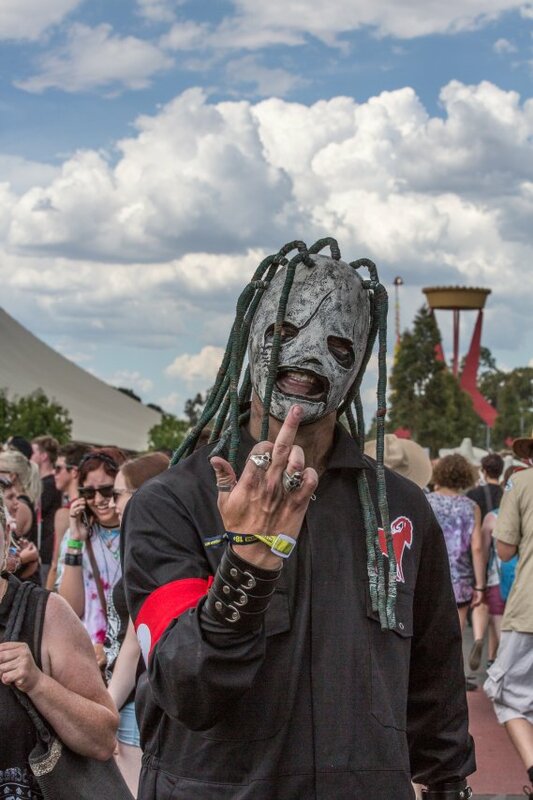 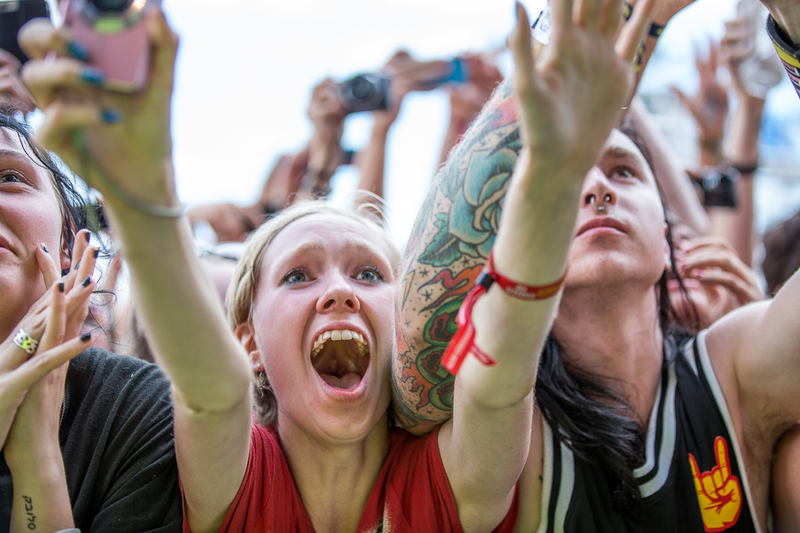 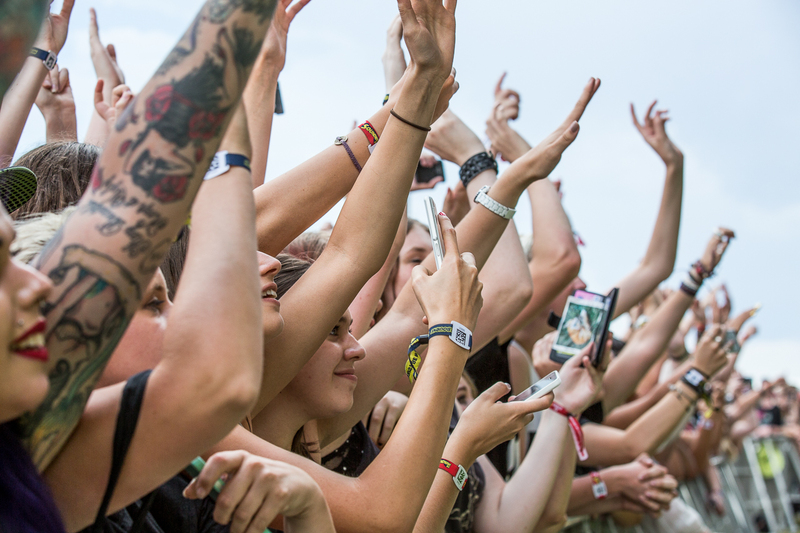 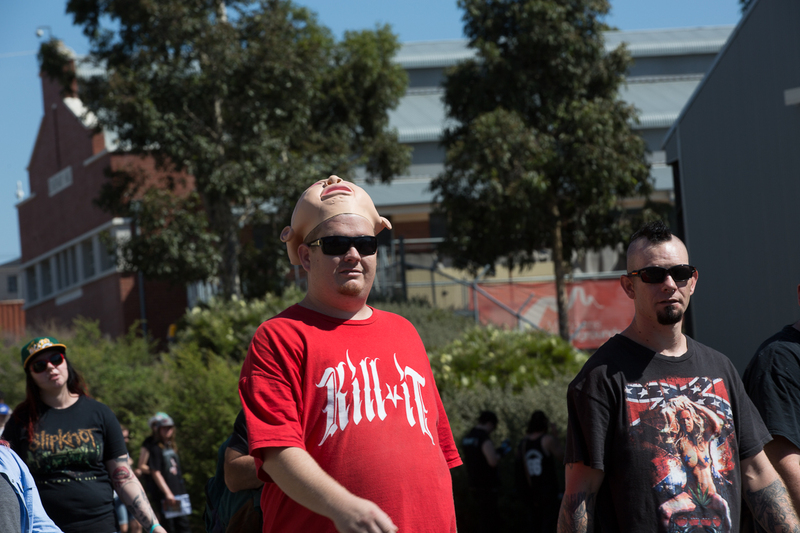 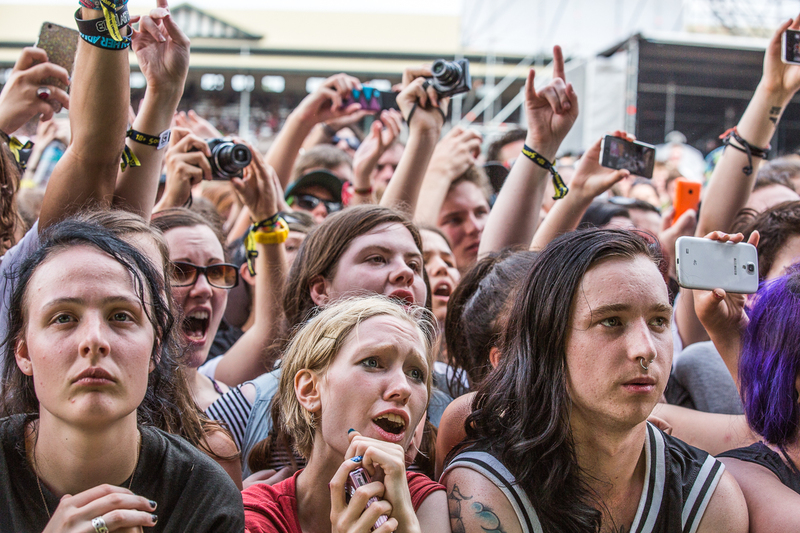 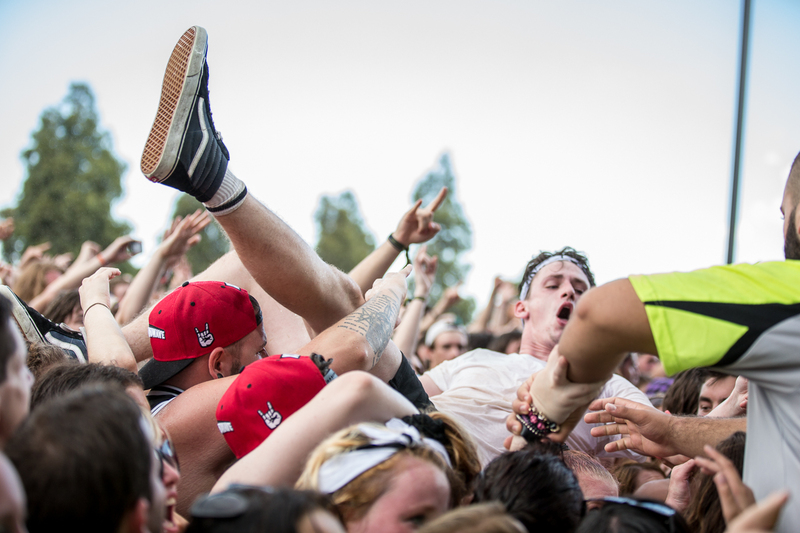 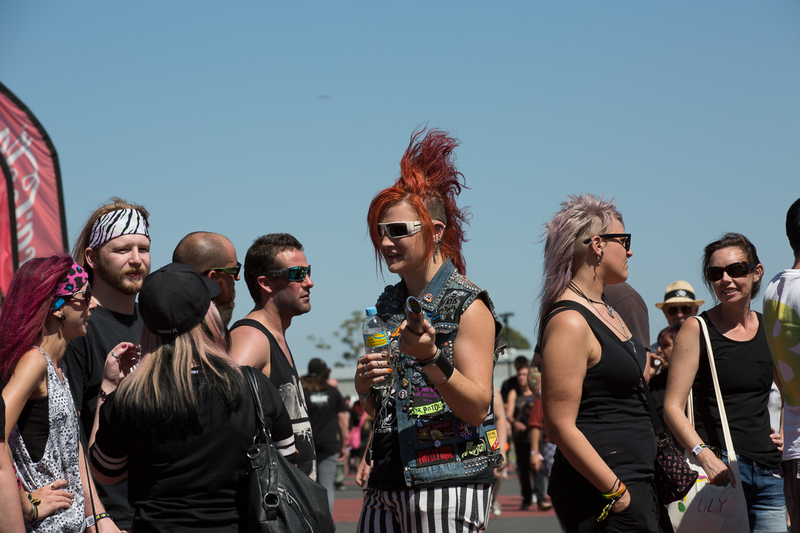 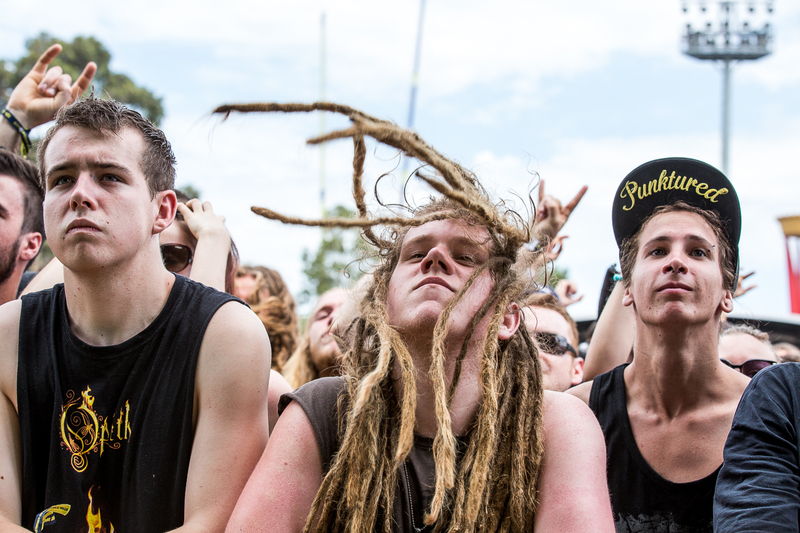 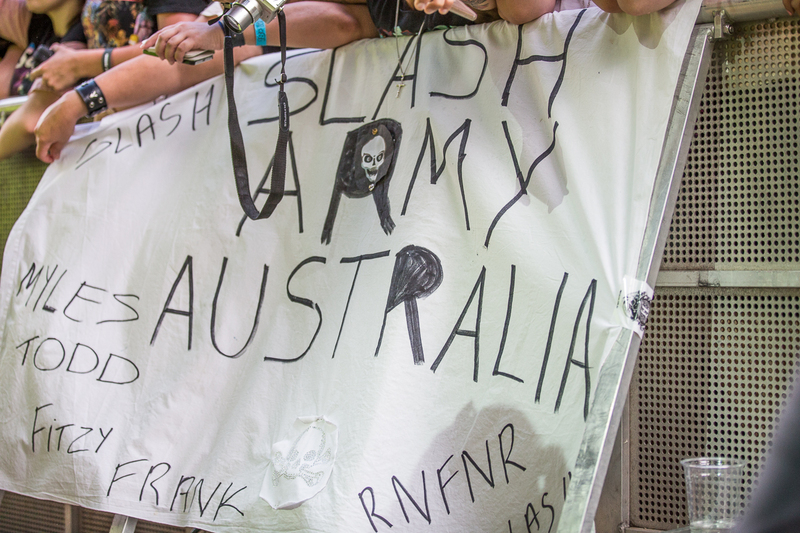 The Comfort Zone was shelved prior to Soundwave’s Melbourne and Adelaide legs, with organisers citing planning permissions as the reason for its absence. 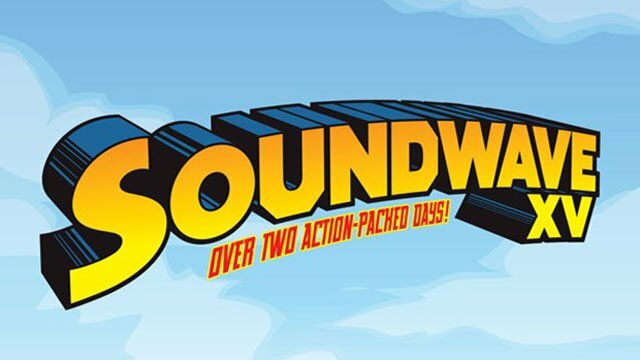 Promoter AJ Maddah later confirmed that it would go ahead in Sydney and Brisbane on Soundwave’s final weekend. 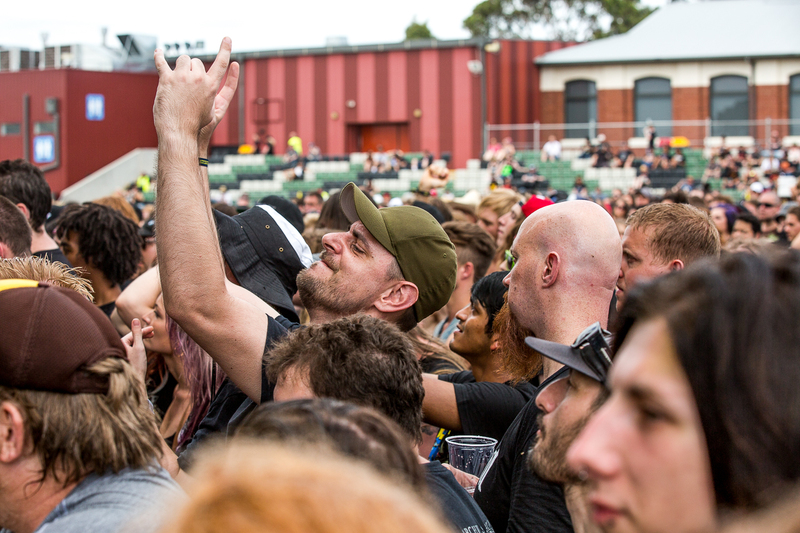 A strictly limited number of Comfort Zone tickets are on sale now for Soundwave Festival in Sydney and Brisbane, running at $30 (plus booking fee) for a single day pass, and $50 (plus booking fee) for a weekend of festival luxury. 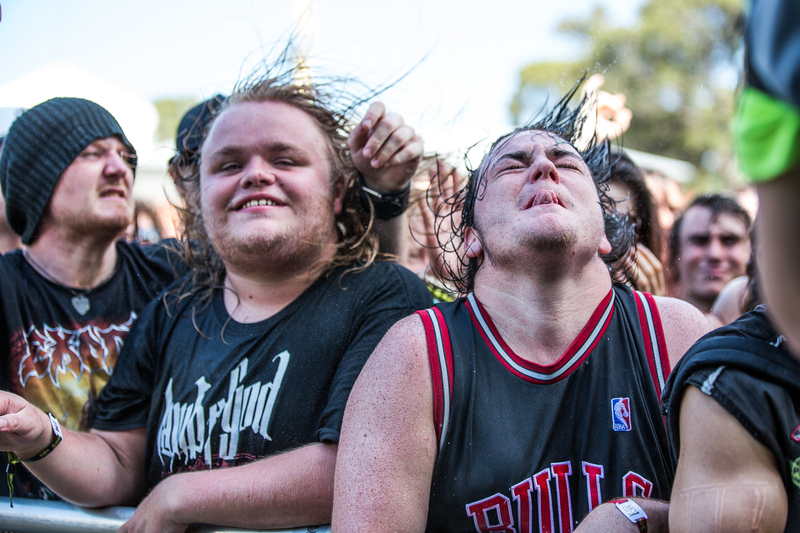 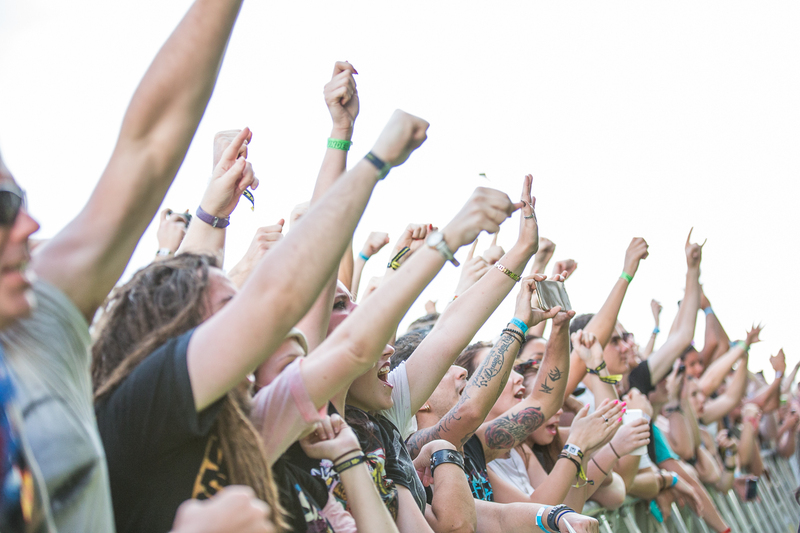 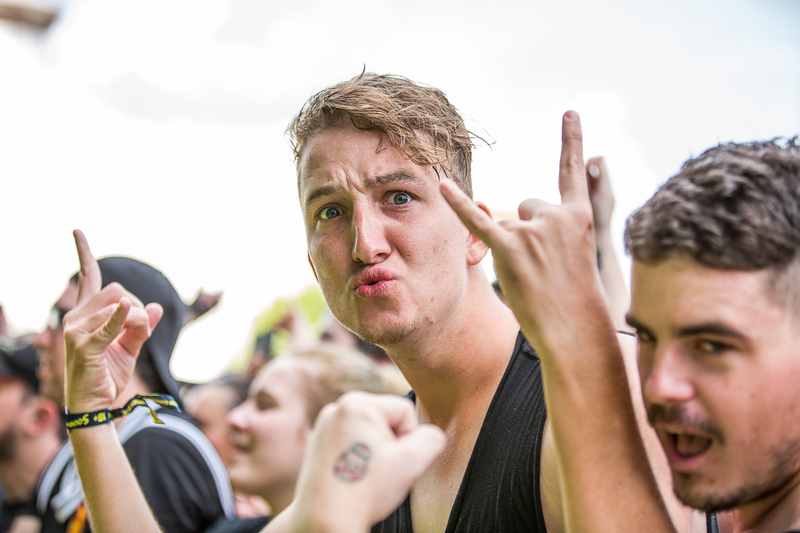 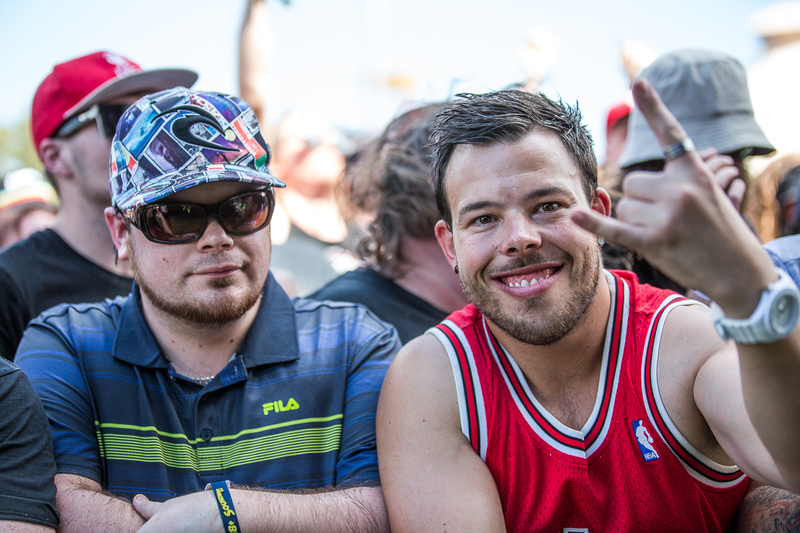 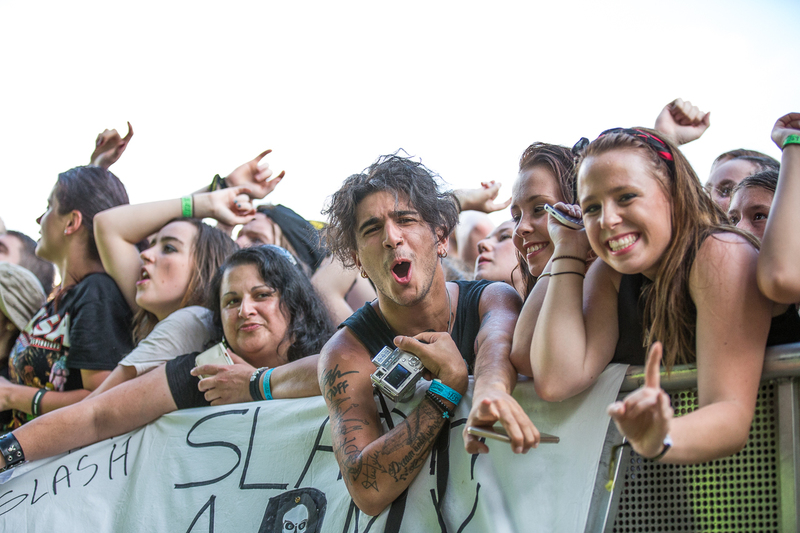 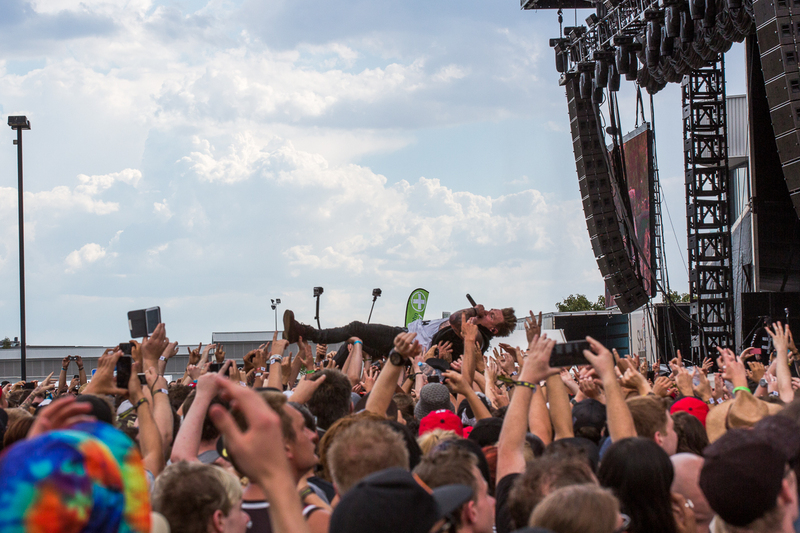 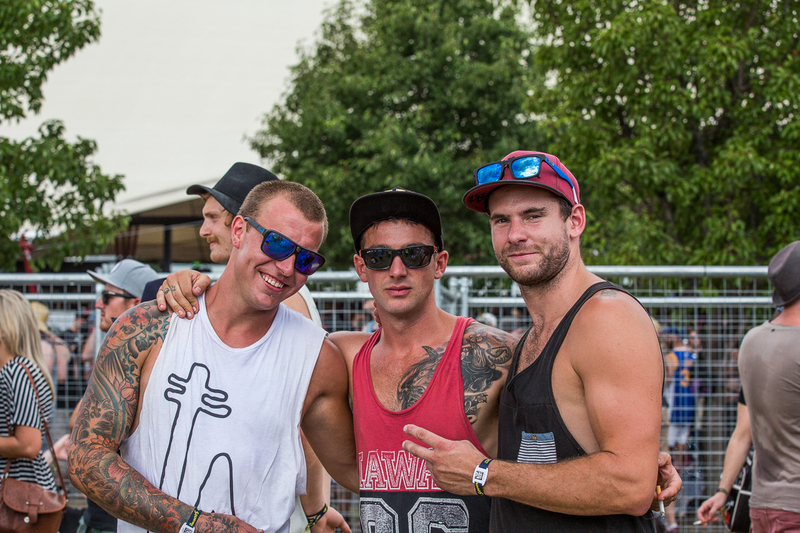 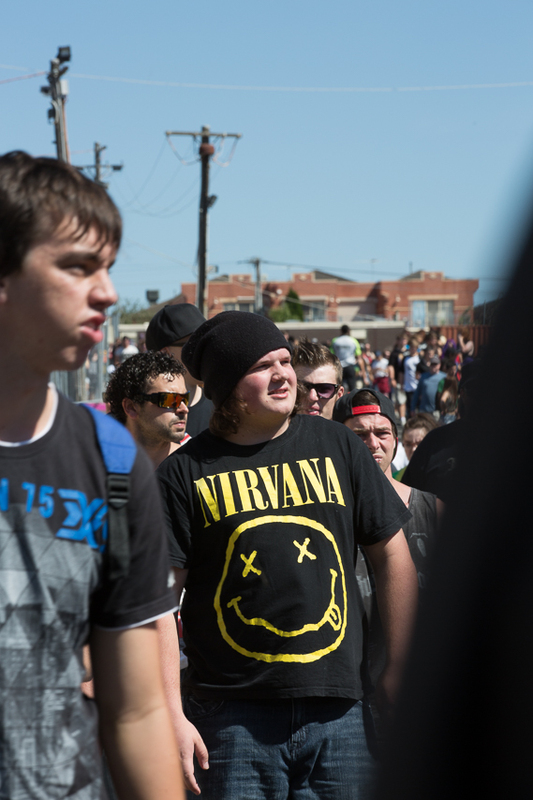 The Comfort Zone is 18+ restricted, and tickets can be booked over at the Soundwave 2015 website. 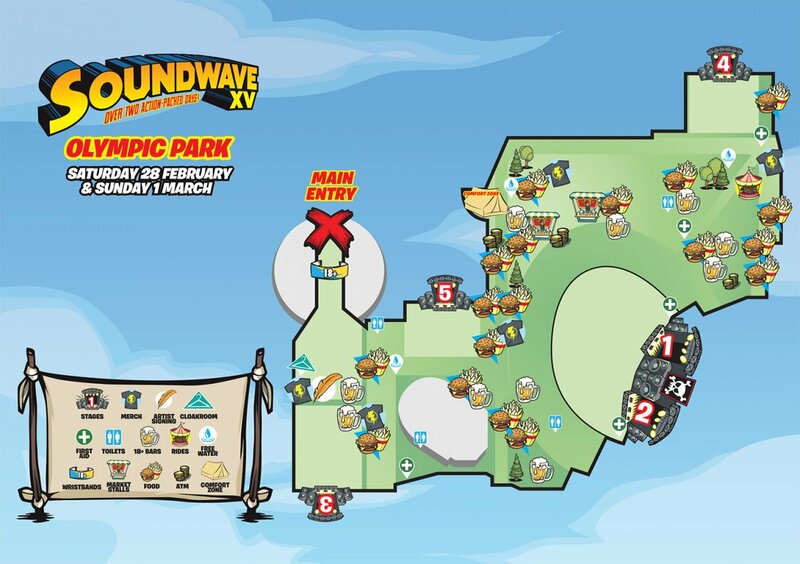 Brisbane and Sydney Soundwave 2015 maps showing the location of the Comfort Zone in each city, can be viewed below.